Dr. Tim Cymanski and Therapists who have been treating back pain patients for over 24 years. 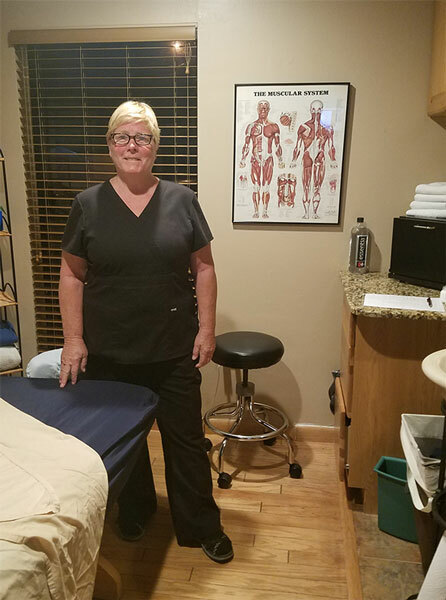 Our doctors and office staff at Spine & Sports Therapy are uniquely trained in the treatment of spinal related injuries. Originally from Denver Dr. Tim has specialized in treating Auto injuries and Slip & Falls. We also work with a great network of doctors and health care professionals that we can refer you to should the need arise. 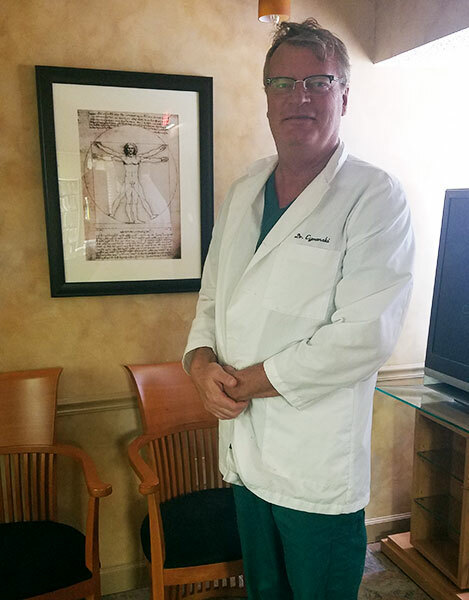 Dr Tim graduated from Palmer College of Chiropractic in Davenport, Iowa in 1994 and has overseen chiropractic clinics in Washington state and Colorado prior to moving to Florida. 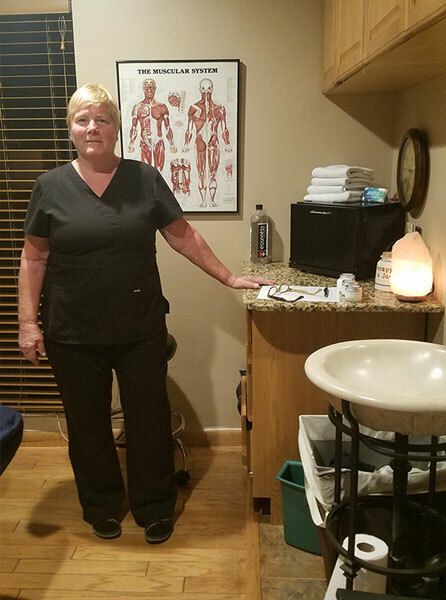 If you are searching for pain relief after an auto accident, experiencing an injury, or suffering from a specific problem like acute or chronic back pain we offer a variety of Chiropractic and Physical Therapy treatments. Our priority is to get rid of your pain as fast as possible along with stabilizing and strengthening your spinal condition. We would love to help you attain your everyday health and wellness goals allowing you to experience a higher quality of life!